You are here: Home / Shop / Greeting Cards: Cherish The Earth / Ancient woodland on a May morning, England. 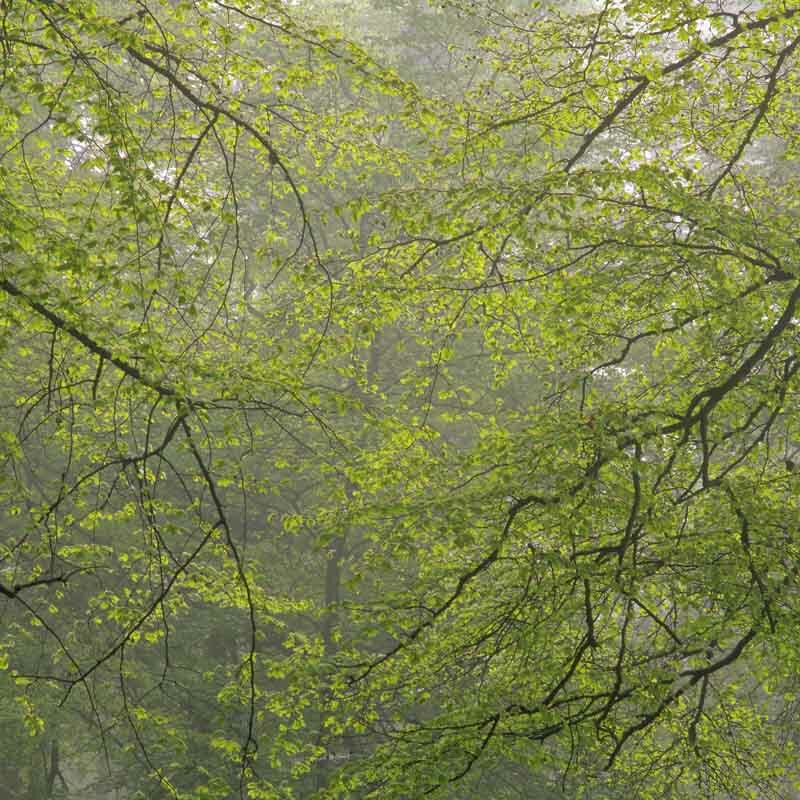 The early summer sees the return of the leaf canopy in ancient woodlands, which are defined as land which has had continuous woodland cover since at least 1600 A.D. Ancient woodlands are important for their rich biodiversity. Upland hay meadow, Northumberland, England. Mother and daughter in the remote Himalayan region of Zanskar, India.